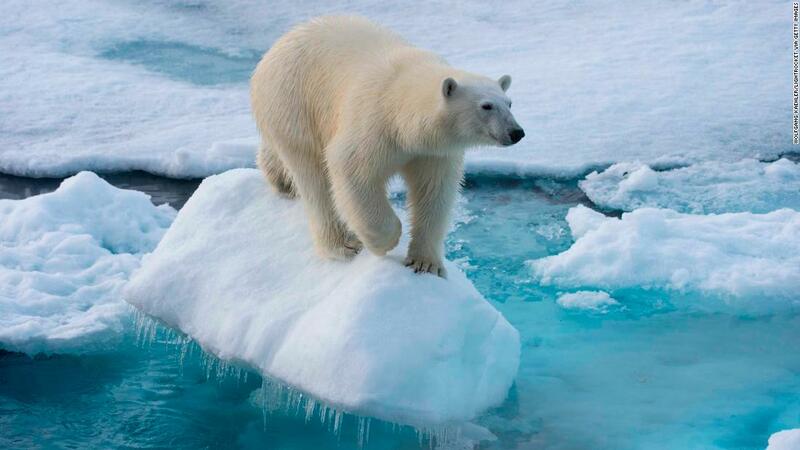 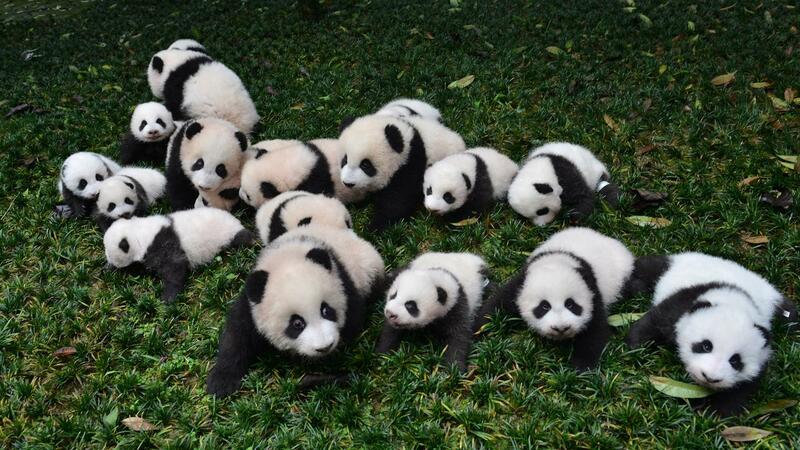 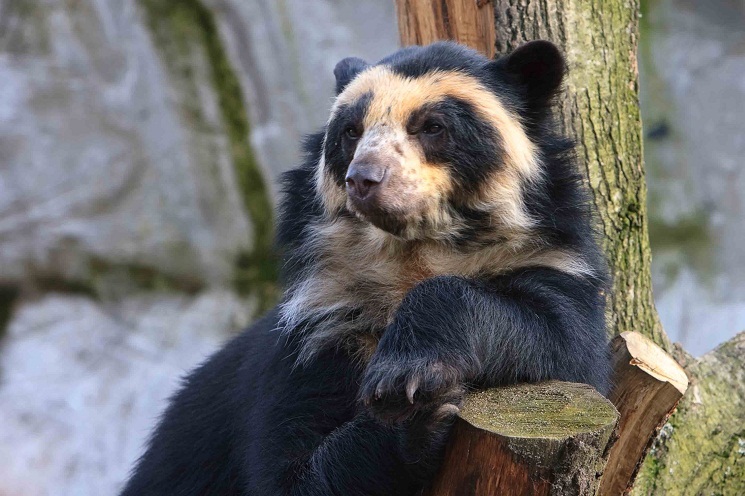 There are eight bear species in all and a number of sub-species. 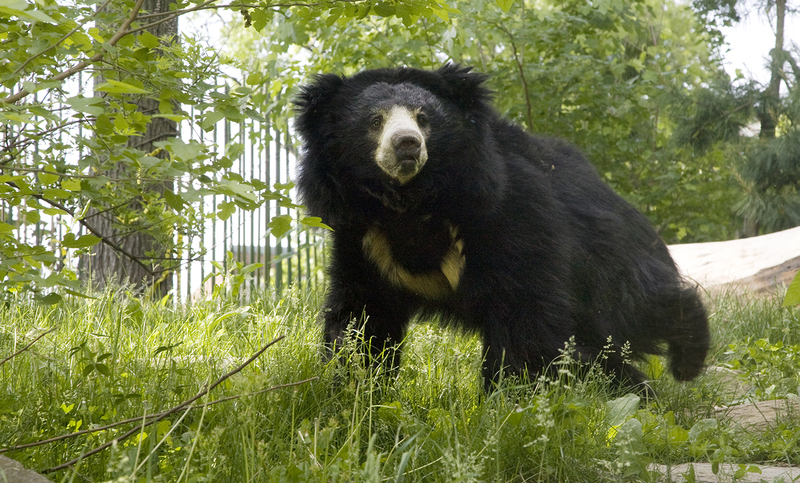 Let us introduce you to them, including two bears on the edge of extinction. 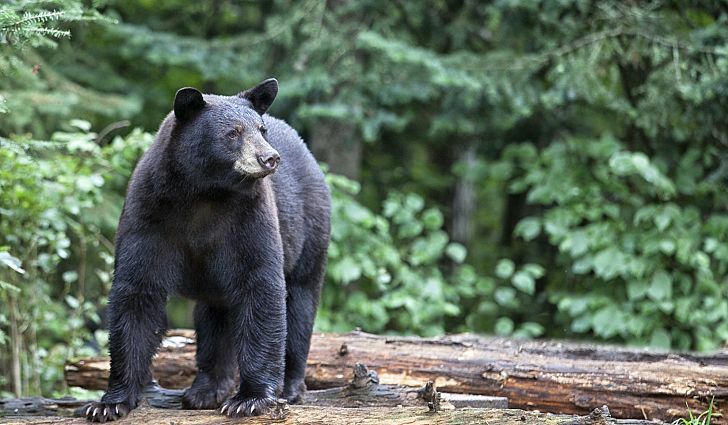 Ursus americanus - a medium-sized bear found across North America. 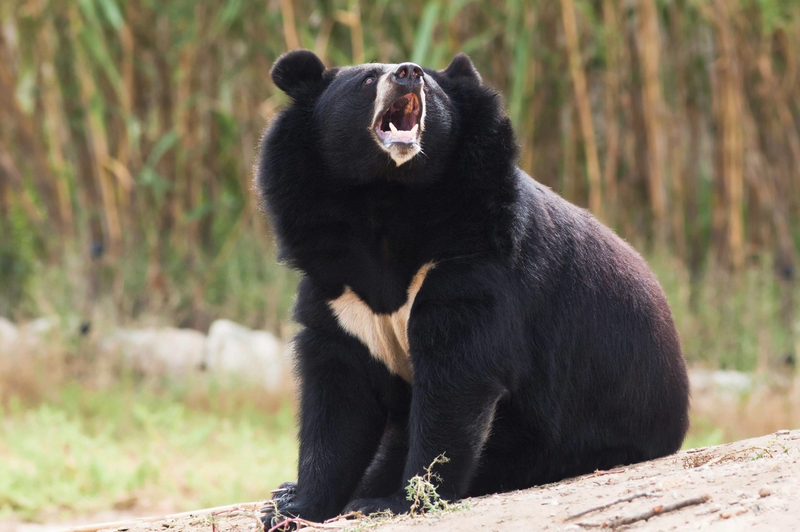 Melursus ursinus - an insectivorous bear native to the Indian subcontinent. 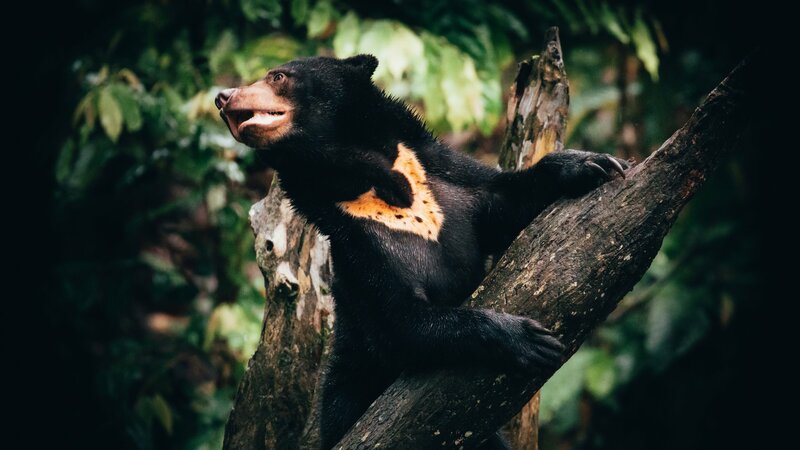 Ursus thibetanus - also known as the moon bear, this is a tree-climbing bear found in the Himalayas, India, Korea, China, Russia and islands off Japan and Taiwan. 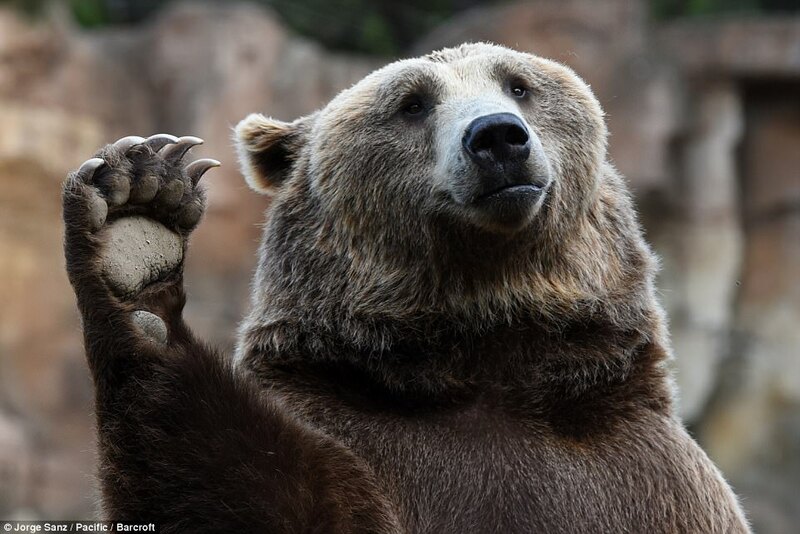 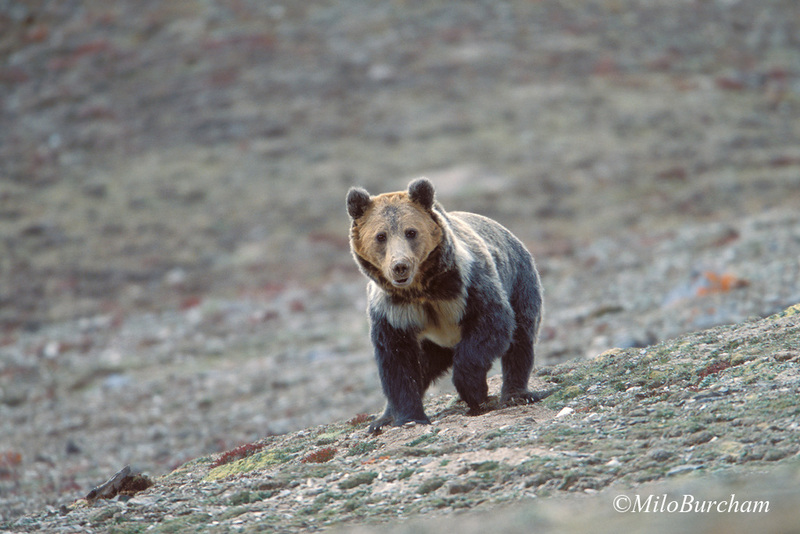 Of the 15 known Brown bear sub-species, the Atlas bear, Mexican Grizzly and Bergman's bear are extinct, with the Himalayan Blue Bear practically gone from the wild, and less than 2 dozen Gobi bears left in existence. 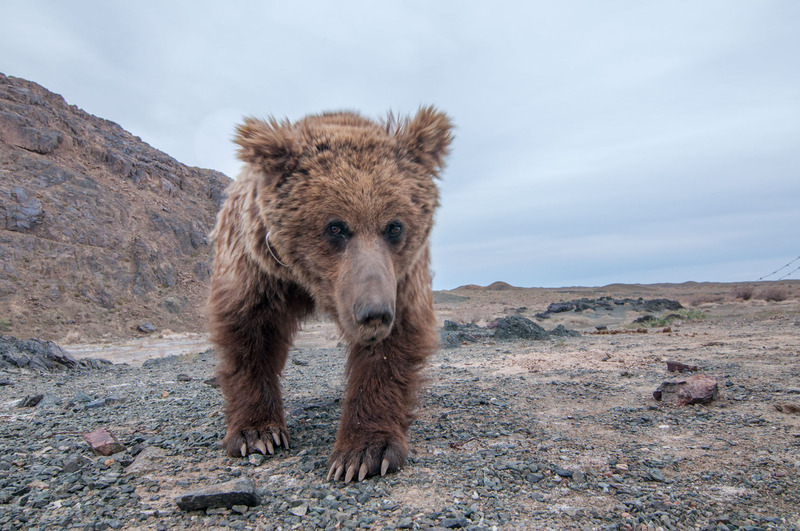 Ursus arctos pruinosus - a subspecies of brown bear, this bear is rarely sighted in the wild and may be extinct in the wild.